Sweet potato belongs to the Convolvulaceae family. This vegetable is sweet and starchy. It is a rich source of nutrition. It is affordable too. Sweet potatoes are rich in carotenes. They also contain iron, copper, folate and manganese. They contain almost twice the amount of fibers than other potatoes. No wonder that sweet potatoes are chock a full of benefits for the human body! Sweet potato juice is equally good for us. To prepare sweet potato juice, you just have to juice them. You can add carrots and ginger for flavor. So, what gives sweet potatoes all these medicinal benefits? Here is the nutritional chart of the vegetable that will tell you just how it works on the body! Sweet potato is a rich source of carotene and Vitamin B6.The carotene components alleviate the blood sugar by responding to the insulin. The Vitamin B6 curtails the diabetes-related heart disease. 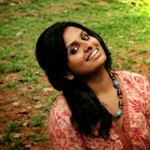 Vitamin D is important for the health of teeth, bones, skin, nerves and the thyroid gland. Sweet potato is a rich source of Vitamin D. It keeps our bones in good health. This amazing benefit of Sweet potato juice promotes healthy digestion. This is because sweet potatoes contain a rich amount of dietary fiber. Cleaning the gastrointestinal tract, these fibers help healthy digestion. The high fiber content also helps handle constipation. The Vitamin D, beta carotene, potassium and calcium content in sweet potato reduces the possibility of ulcers. So, if you are suffering from stomach ulcer, include sweet potato juice in your diet. Sweet potato is a rich source of folate, which is helpful and necessary for the foetal development. So, if you are pregnant, binging on sweet potato is just the thing to do. Consume sweet potato juice regularly, if you are suffering from heart burns, acidity, and other related inflammatory problems. This is because sweet potatoes contain various minerals and vitamins. Sweet potato is an amazing source of Vitamin B6. This vitamin is necessary to reduce the homocysteine level in our body. It is chemically produced in our body, which, if not controlled, leads to digestive problems and heart diseases. Sweet potatoes are also a rich source of magnesium. Regarded as an anti stress mineral, this mineral offers relaxation to your body and mind. Vitamin C is required by the body to ward off flu and colds, and other minor viral infections. It is also monumental in the formation of cells, teeth, and blood cells. It accelerates the healing of wounds. Sweet potatoes contain ample amounts of Vitamin C. Its juice can help build your immune system. Iron provides energy, and we know how important it is to be energetic. Sweet potato juice provides iron. Aiding in white cell formation, sweet potato juice intake helps to deal with stress properly. It strengthens the immune system of the body. It also aids the body of the proper metabolism of proteins. Potassium deficiency can lead to cramps in the muscles. It also makes the muscles more susceptible to injury. Sweet potato is a rich source of potassium. 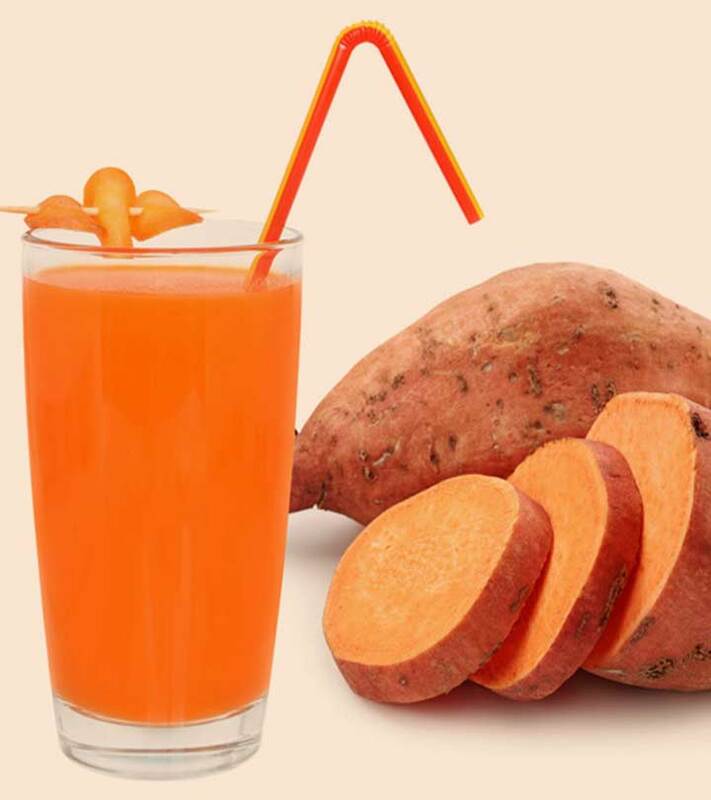 If you work out regularly, take sweet potato juice regularly for better muscle health. It also provides relief from muscle cramps. So, what are you waiting for? Go buy sweet potatoes, bring out the juicer and get healthy! 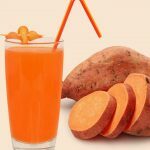 Do you know of any other benefits of sweet potato juice? In what ways do you incorporate this in your diet? Shoot a comment and let us know.